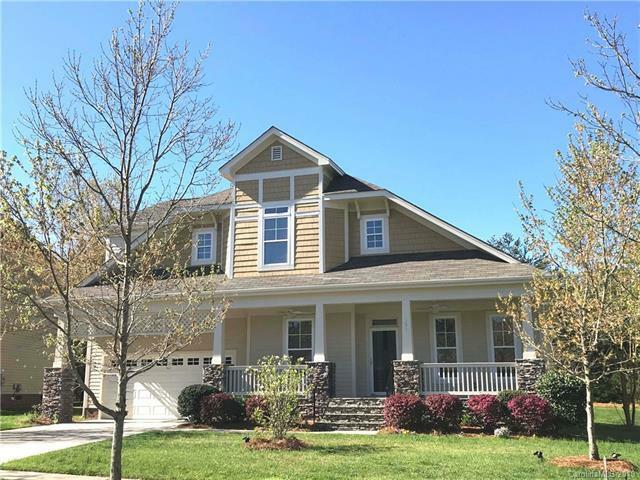 Tega Cay Peninsula home! 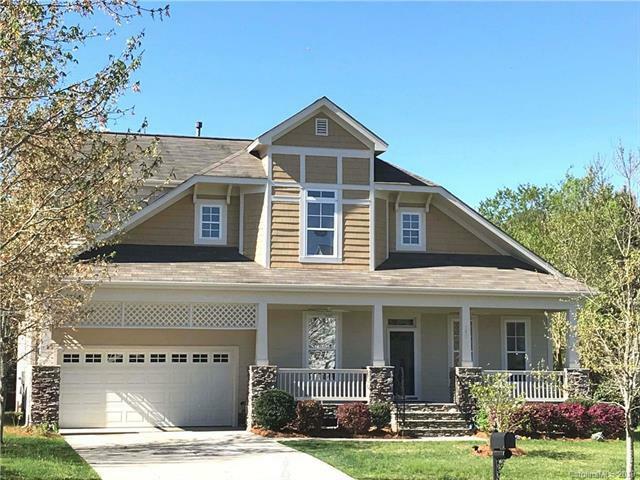 A stunning Craftsman style Saussy Burbank built on a premium lot located in the desirable Lake Shore community close to Lake Wylie, the homes lot backs up to the 17th hole of the Grandview 9 golf course and large water feature. The community offers a marina, beaches, a clubhouse with restaurant, parks, swimming, tennis, walking trails and so much more. Front porch flanked by fieldstone columns. Vaulted Great Room has floor to ceiling stacked stone fireplace & gas logs. 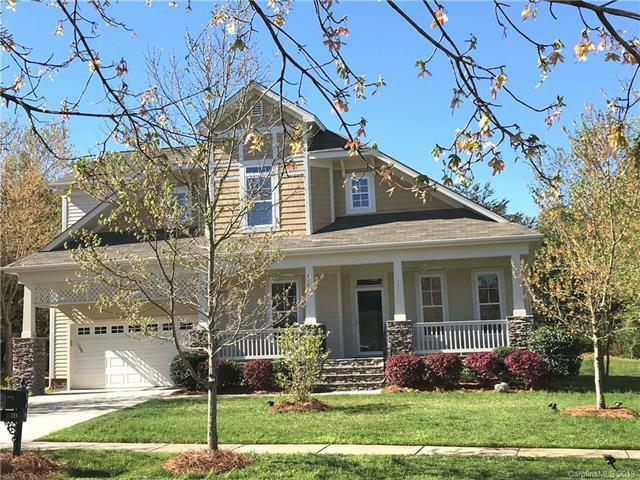 Master Bath has raised double vanities, Jacuzzi tub & separate shower & water closet. Windows are all double thermal pane that tilt in. 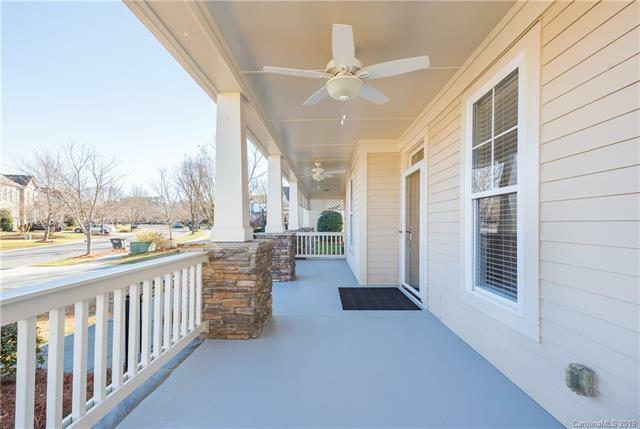 The many updates over the past two years include Refinished Hardwood Flooring, New Marble flooring in Master Bath, Freshly painted interior and exterior, New dishwasher, Replaced decking. New ceiling fans, garbage disposal, and glass storm front door. Award winning Fort Mill Schools! No HOA fees. Wonderful Southern exposure. Original Owner! 1 Yr Home Warranty!